Accidents can happen almost anywhere: at home, at work or simply getting from one place to the other. The law reflects this and makes it possible for people to pursue some kind of financial compensation when they are involved in an accident that is not their fault. The rules regarding compensation for accidents at home or at work are amongst the most well-known but we've taken the time to draft this guide which sets out in detail everything that you need to know about pursuing compensation for a road accident that occurs in the UK. A road traffic accident is precisely what it sounds like: any accident that happens on the UK’s roads. This covers every mode of transport ranging from buses, taxis, cars, motorbikes and even public transport. Mental - resultant mental illness following an injury, or in severe cases, brain damage. The first thing that needs to be established is that the person defending the claim (the defendant or defender) owed you a duty of care. In the UK, the duty of care is an obligation that is imposed on everyone not to do anything that is reasonably foreseeable as likely to cause someone else to suffer harm. Generally, it is not difficult to prove that someone is owed a duty of care. In the context of road traffic accidents, a duty of care will tend to be assumed in the vast majority of circumstances: all road users owe a duty to each other, i.e. car drivers, bus drivers, public transport drivers and passengers and even pedestrians should not do something or fail to do something that is likely to cause someone else to suffer an injury. The second hurdle that needs to be overcome is that the you must prove that the person who caused the injury failed to observe the duty of care: there must be evidence that the duty of care was breached. This requirement can be the more difficult of the two to satisfy and will depend very heavily on the quality of evidence that is available. A compensation claim for a road traffic accident will struggle to succeed if there is nothing to demonstrate that what the road user did or failed to do, in fact caused you to suffer injury. What evidence is needed in order for a claim to be successful? As mentioned above, there must be evidence that (i) you were owed a duty of care by the other road user; and (ii) that the road user failed to observe their duty of care. The kind of evidence that can be used in order to substantiate a compensation claim will depend on the circumstances. However, in the context of road traffic accidents generally it can be very helpful to have as much detail about the events leading up to and surrounding the accident as possible. Details of the impact the accident has had e.g. the need for time to be taken off of work etc. What level of compensation is available? Assuming that it is possible to evidence that you were owed a duty of care that was breached by another road user, the next step in the process of making a claim relates to the level of compensation that you can expect. As a matter of UK law, all road users are obliged be covered by ‘third party insurance’. This is a special kind of insurance that exists specifically to provide compensation when a driver is at fault for causing someone else injury. An award can be sought for the pain and suffering that you are exposed to as a result of the accident. In Scotland, this is known as ‘solatium’, while in England & Wales it is called ‘general damages’. The sum of money you can expect will depend on the kind of injury that you suffered as a result of the accident and where on your body the injury took place i.e. head injury; back injury; injuries to the neck or wrists etc. Generally, injuries suffered to the head warrant the most compensation, but this will depend on the facts of your claim. You can also seek for the award to reflect any loss of earnings that you have suffered. If you have been prevented from going to work because of your accident, you can ask that your compensation package reflect this. It is also possible, if your injury prevents you from ever returning to work, for you to ask to be compensated for‘loss of future earnings’as part of your claim i.e. the sum of money you could have expected to earn had you been able to continue working. You will also be able to ask for any out of pocket expenses to be included in your compensation award; this covers the costs of having any injuries that you have suffered attended to at hospital i.e. the cost of you getting to and from hospital. If you have been forced to arrange for specialist care following your accident, this can also be included in your compensation claim. This will also include the cost of having to ask family members to care for you, if the circumstances warrant it. In particularly severe circumstances, where an accident has caused the death of a loved one, it is possible for your compensation claim to reflect the gravity of the loss as a ‘loss of society’. Generally, this will only apply in circumstances where you have lost your spouse, partner or child. Furthermore, if the loss also means that a level of financial support has been lost, this can also be included in the claim as a loss of support. 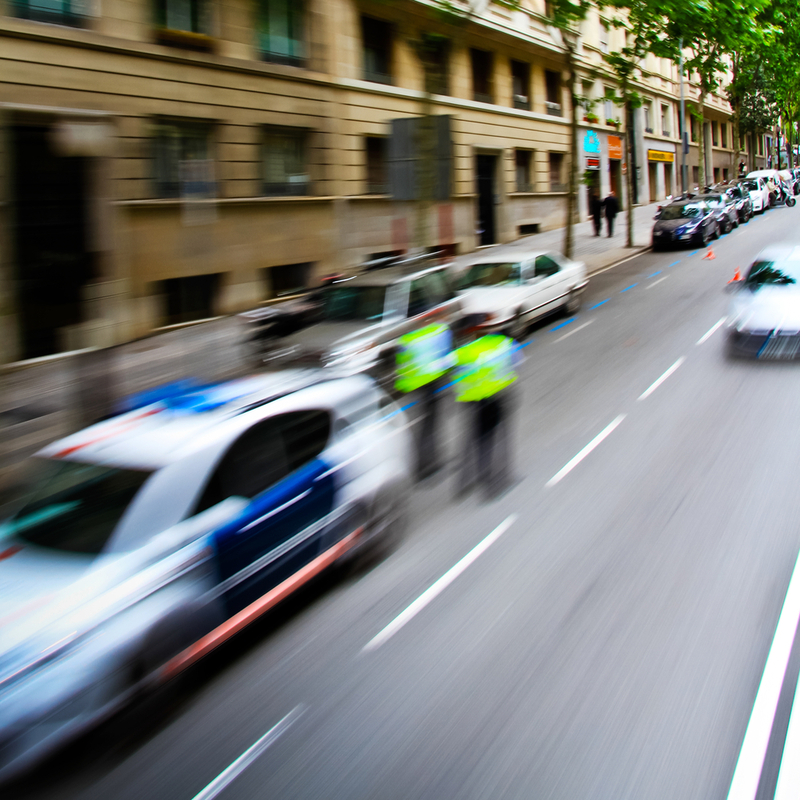 All kinds of accidents that can happen on UK roads are covered by UK Personal Injury laws. Both mental and physical injuries can attract compensation. It is the responsibility of the person making the claim for compensation to prove that that the injury they suffered was caused by someone else. The quality of the evidence that links the accident to the injury will have a significant impact on the likelihood of the claims success. There are a range of things that can be included in a claim for compensation. Personal Injury actions can be complicated, and should only be pursued following the advice of a qualified solicitor.